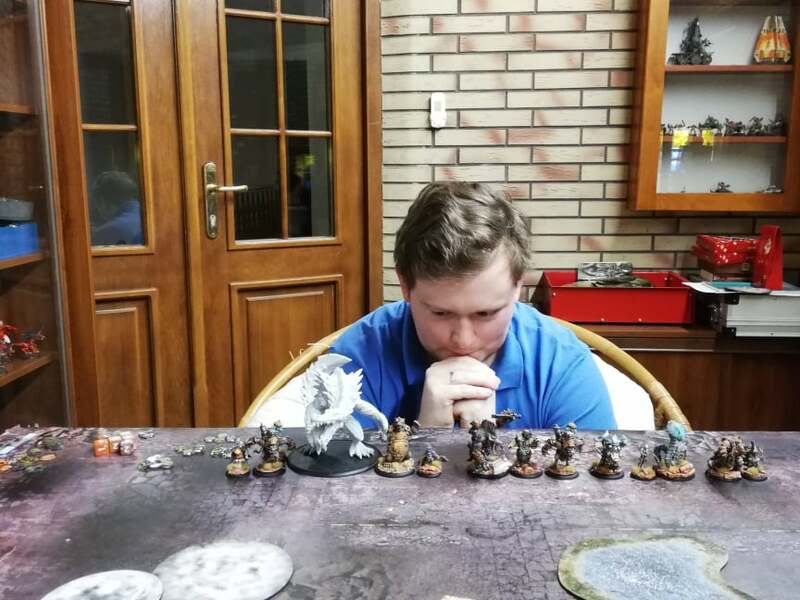 My name is Simon and Warmachine & Hordes are big part of my life since release of Escalation. 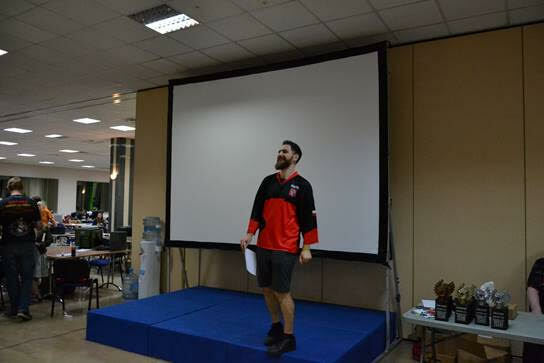 I’m player, previous Press Ganger, PP Judge, organizer of 2 WTC (2014 and 2018) and owner of Qualigeeks from Zabrze in Poland. I have been actively playing for the last fourteen years Cryx, Protectorate, Retribution, Covergence, Legion and Minions. I hope that you will be interested in my battle reports that are posted on this blog. I’m Adam and I’m playing Warmachine from 2016, jumping on it from WFB and WH40k. I am very consistent on changing factions but on this site I will try to stick with Minions.